stopping to smell those roses, watching dogs and my neighbor’s cats dozing in the sun. This is the week that I first find fresh local strawberries at our neighborhood stand. Yum! I’m planning a chicken salad with fresh strawberries and toasted almonds tonight. We’ll eat in the screened porch as the mosquitos are also enjoying the season. Forget the mosquitos. It’s all good. Have I mentioned sandals? No closed shoes for this gal from April to October. I love the night sky on these short summer nights and I should mention that around here we all find even more time to read in the summer. 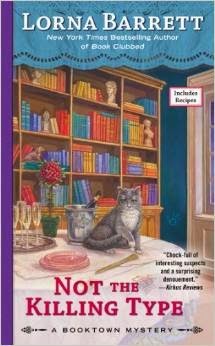 Daisy's reading about conquering cats (as if), but I prefer mysteries. If you caught Dru Ann’s report this past Saturday, you know, there are some wonderful cozies coming our way this summer. Here’s a special shout-out to our own lovely Cozy Chicks who have been busy being mysterious for your summer reading pleasure. 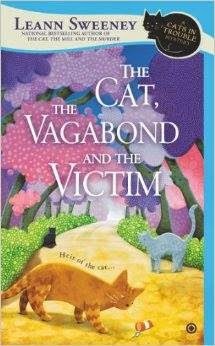 Lorna Barrett aka our Lorraine Bartlett’s Book Clubbed, her new hardcover, will be here in July! 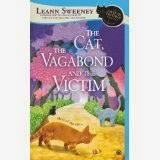 and Leann Sweeney is back with the sixth in her beloved Cats in Trouble series with The Cat, The Vagabond and the Victim. Click HERE to preorder that. Your cat insists too! September’s still summer in these parts, some of our most beautiful weather. 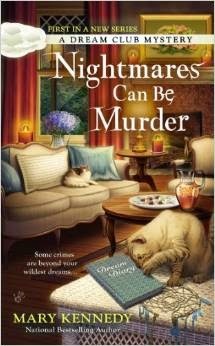 Our own Mary Kennedy presents the first in her fascinating new dream club series with Nightmares Can Be Murder. 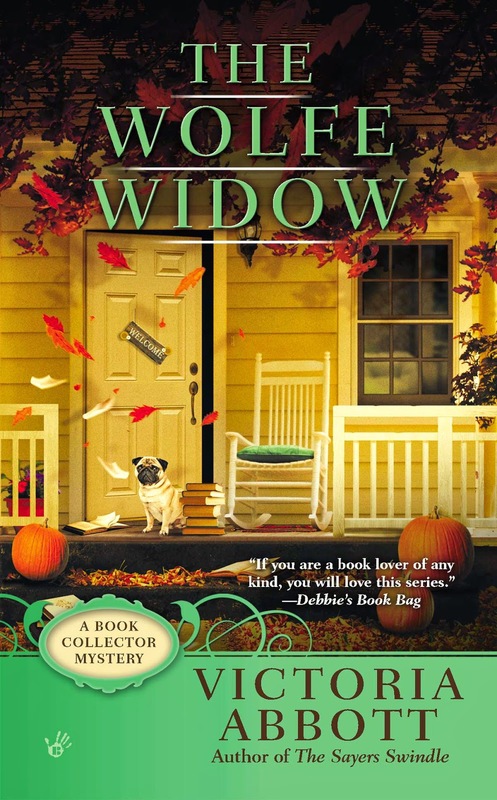 And as Victoria Abbott (half of, I'll be sharing my major crush on Archie Goodwin in The Wolfe Widow., the third book collector mystery. The list of books and summer enchantments goes on. I may still be talking about my love affair with summer (and summer reading) this time next week. What about you? 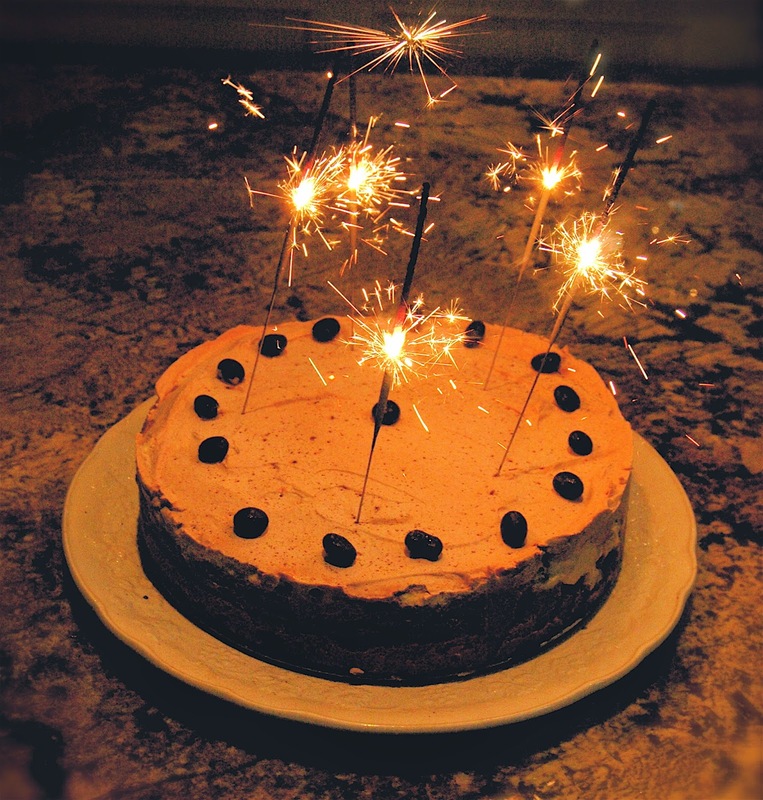 Do you celebrate the summer solstice? The ‘longest day’? The many joys of summer? 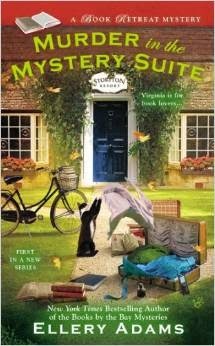 Do you read more mysteries in summer? Dish, my friends, and, yes, that may mean an ice cream dish! Sadly, this Saturday is the shortest day for me (DownUnder in Oz). The silver lining is that at least we're already nearly a month into winter (our seasons are based on months, not the solstice, so winter is June/July/August). Will think of you with envy on Saturday. I love summer! Even now, they still seem like lazy days to me. I still have just as much to do, but something seems simpler. Plus I love to swim. And I love ice cream. I couldn't do without Christmas, but once that is over, we can skip right back to summer as far as I am concerned. Lovely list, most of those are pre-ordered, and I do want to try out that first book in a brandnew series! Thanks for the headsup on that one. Enjoy your summer solstice. I always read lots, be it winter or summer, so no change there. I've bought some lovely radishes last weekend and I just keep forgetting to eat them! They'll keep for a while though. Not sure where you live in Oz, Anita, but I love your climate. Spent a very happy three weeks there in December a few years back. Love your flowers and the birds! I'm with you on that, Mark!. I love snow right until Jan 2nd. Then bring on the next season! Aurian, we always know we can count on you to read cozies! Glad to know it's no matter what season. Eat those radishes before they eat you! Oh wait, that' sa different genre. You are very welcome! I am so looking forward to your new series and wherever you find where summer lasts forever, I'm coming with you. Your checkbook will probably 'lady up' and cope! I am a book addict too and I get it. TBR piles. Lovely! 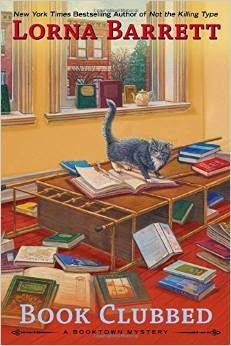 Thanks for the shout out about my Booktown Mysteries, MJ. You're a peach! what a great summer find. Thanks Mary Jane for letting us know.